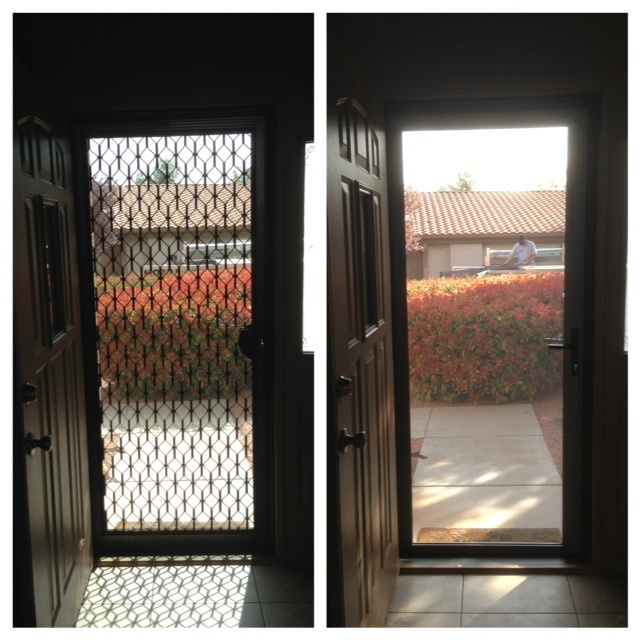 Living in Southern California, screens on our windows and doors are a must. 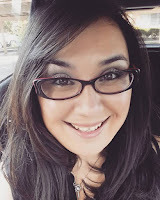 But, honestly, for anyone wanting to enjoy a cool breeze or even just listening out for your children as they play in the backyard with the door open and don’t want any debris or pesky bugs coming in the house, screens are the way to go. For the most part, houses are being purchased with screens on them as they are an added value in a sale (we receive calls from realtors all of the time). 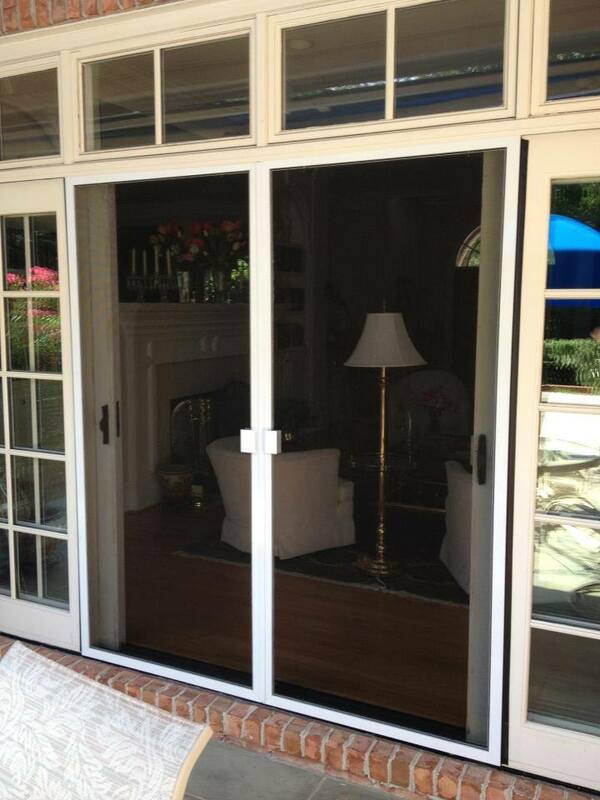 Standard Sliding Screen Doors are typically what is on a home but, retractable screen doors are becoming more popular. With retractable screen doors growing in popularity and sliding screen doors commonly found on a home, how do we decide which works best for us and our home? 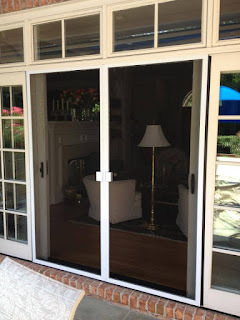 While the standard sliding screen door is long lasting, durable and cheap(er) to repair, retractable screen doors are easier to maintain, can retract when not in use and are affordable. Sliding Screen Doors would be recommended in heavier traffic areas or homes with pets as a pet guard or pet door can be added. 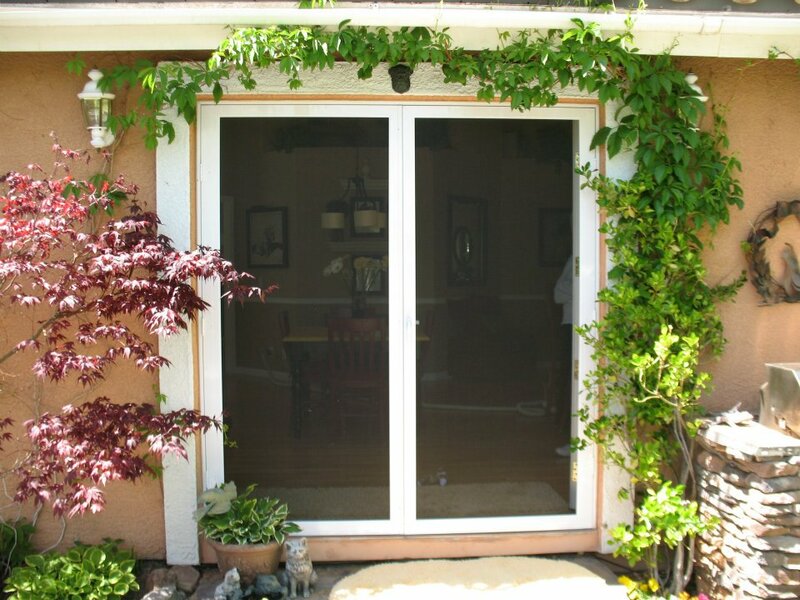 Retractable Screen Doors are recommended for front doors (less of an eyesore, retracts into housing when not in use), tight spaces such as a small garage door, French doors, and when trying to preserve a view. Retractables are considered safer for the reason that if someone trips into one, the screen is designed to push out of the housing instead of knocking out the entire screen door. 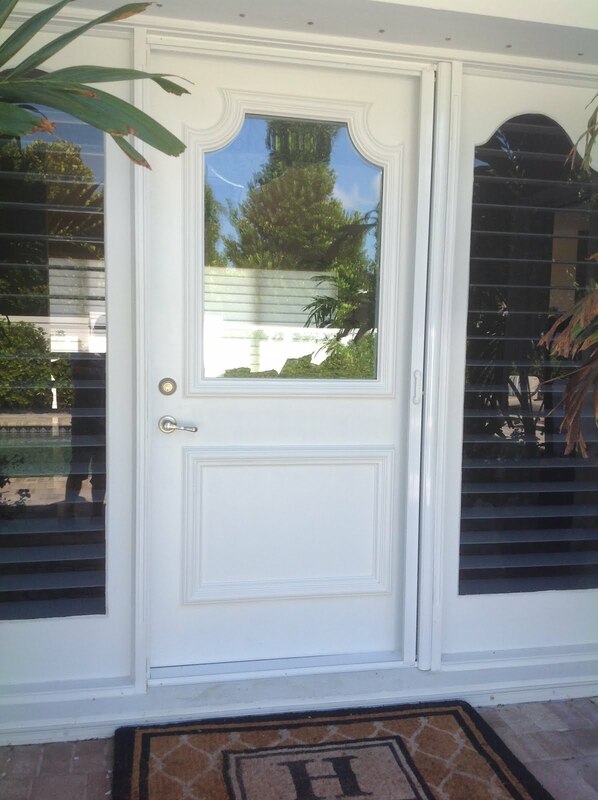 Although both are available in a variety of colors, retractable screen doors can be made in custom wood grain colors to match your existing door. So, sliding screen doors or retractable screen doors… there are a few things to consider besides just your personal preference. Remember, if you are unsure, ask your Screenmobile Field Tech for their opinion. 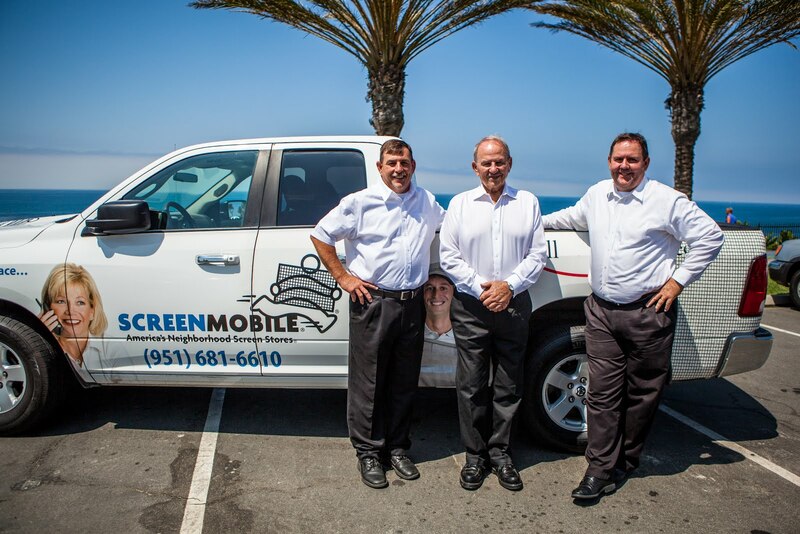 Screens are our thing!